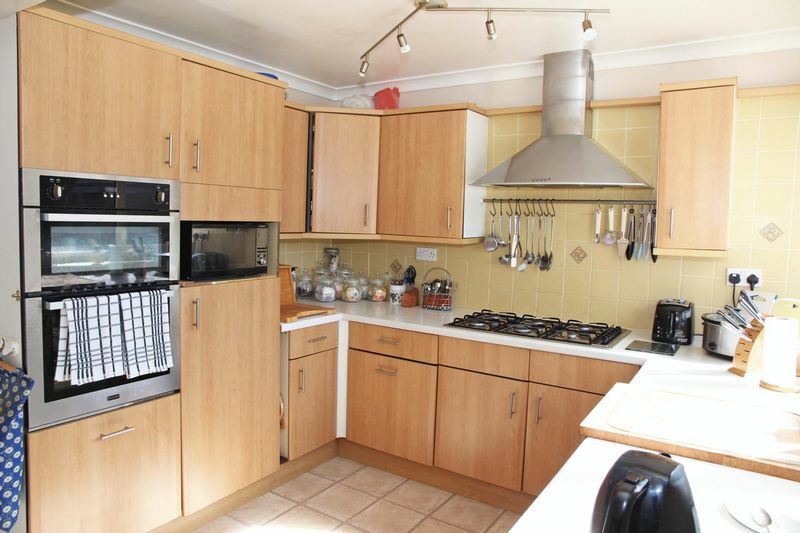 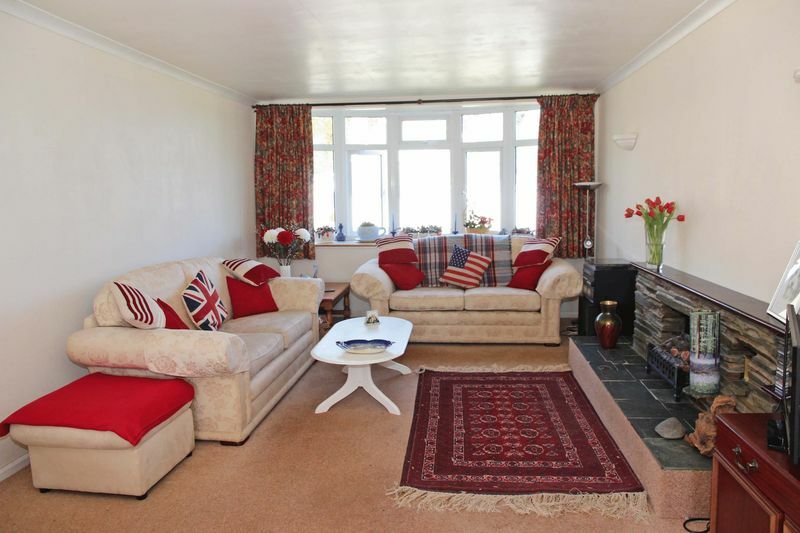 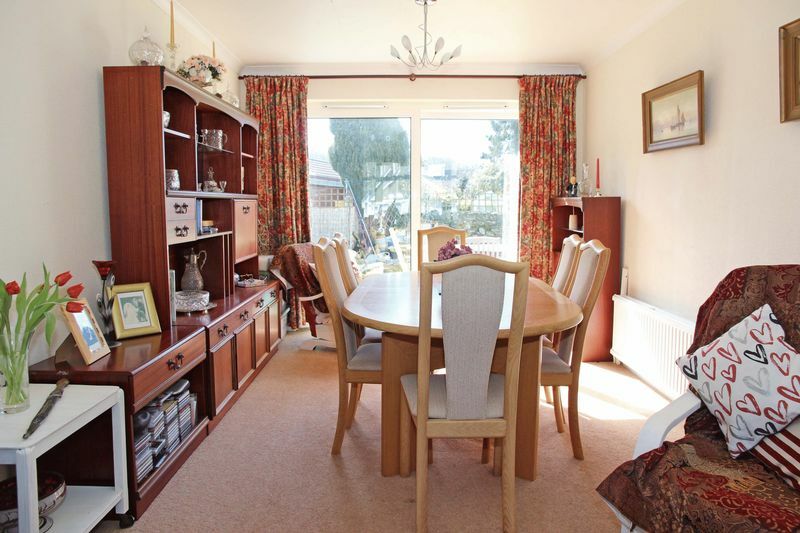 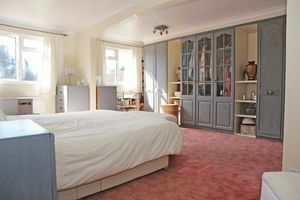 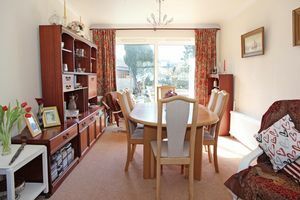 A SPACIOUS AND DETACHED FOUR BEDROOM HOUSE WITH 30FT LIVING ROOM AND SOUTH FACING GARDENS IN A QUIET RESIDENTIAL AREA. 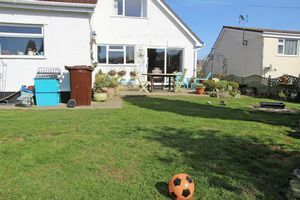 Tucked away in a quiet cul-de-sac this well presented spacious property offers flexible accommodation. 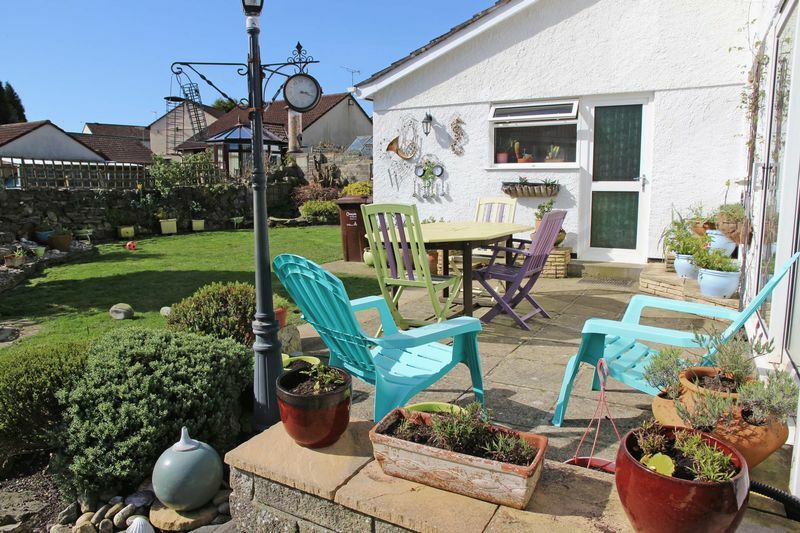 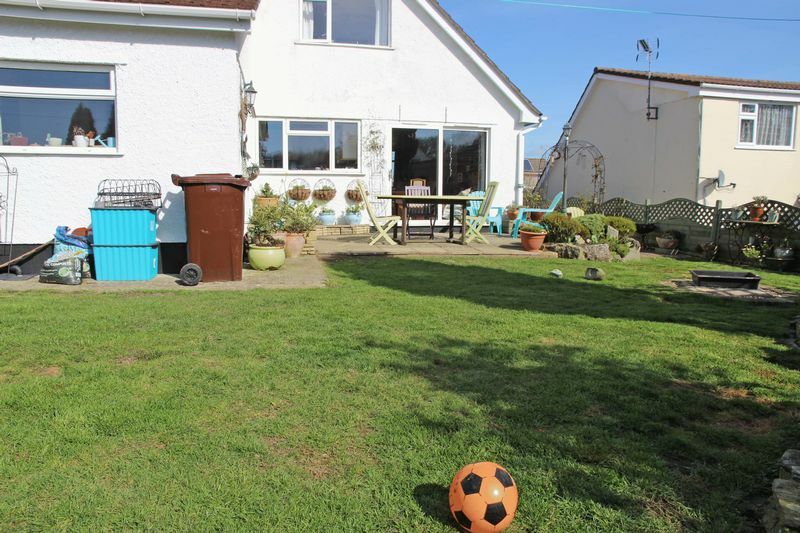 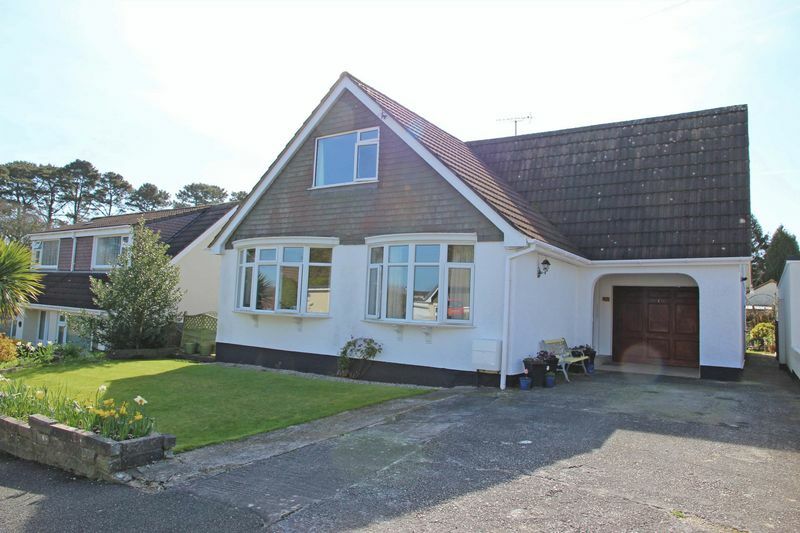 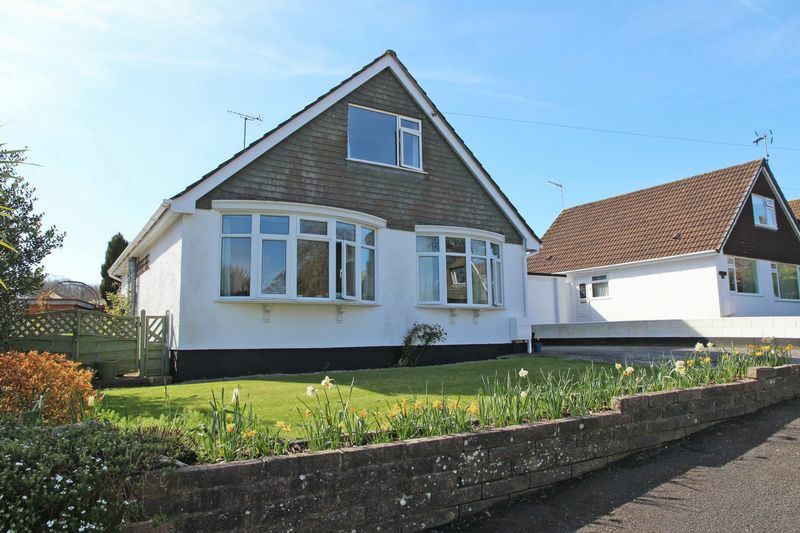 There are many benefits to this house including Gas central heating, UPVC Double glazing, a garage, driveway parking and a beautiful sunny garden. 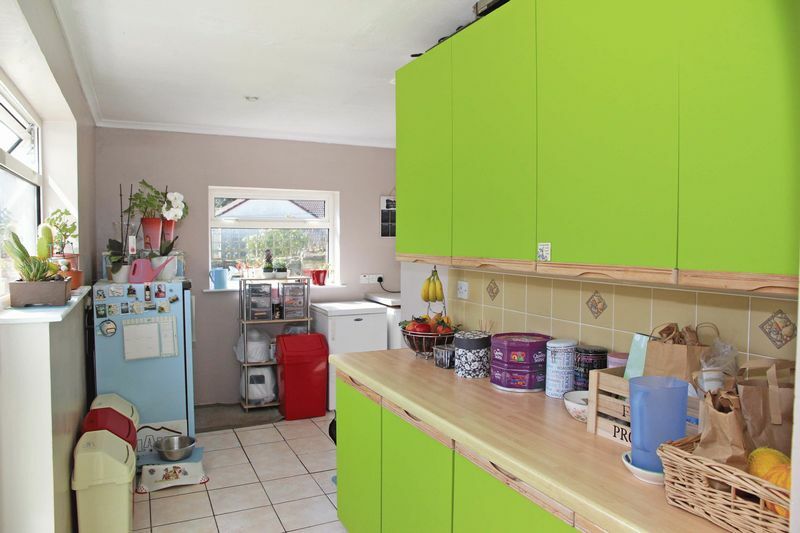 The accommodation comprises of a hallway with stairs to the first floor and a cupboard housing the water tank. The lounge/diner is dual aspect and is 30ft long with patio doors to the garden. 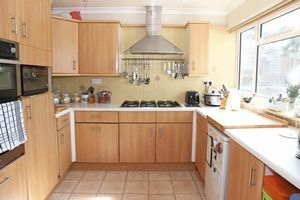 The kitchen benefits from a good range of light wood units, a six ring Gas hob, eye level oven and plumbing for a dishwasher. 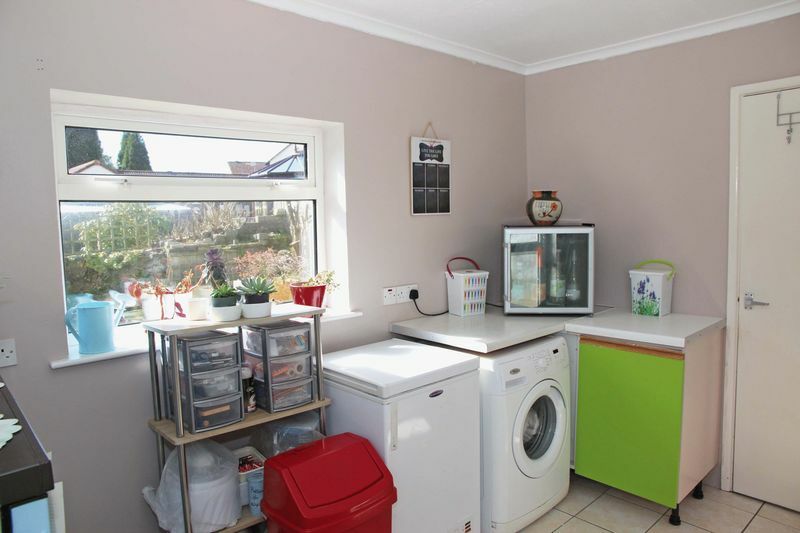 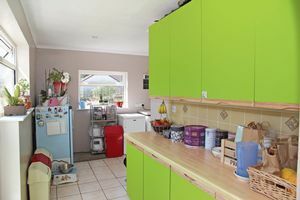 Beyond the kitchen is a utility room where there are additional cupboards and plumbing for a washing machine. 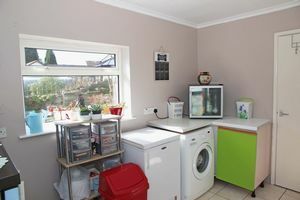 In turn is a ground floor cloakroom and access to the integral garage. 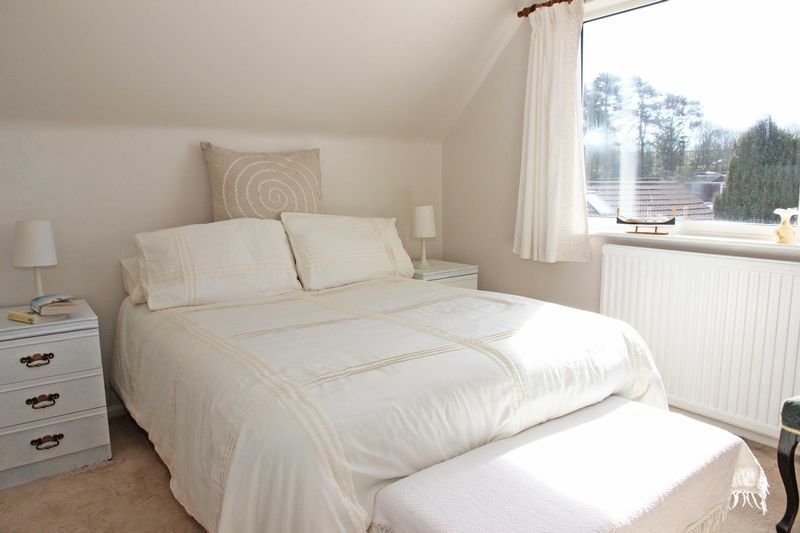 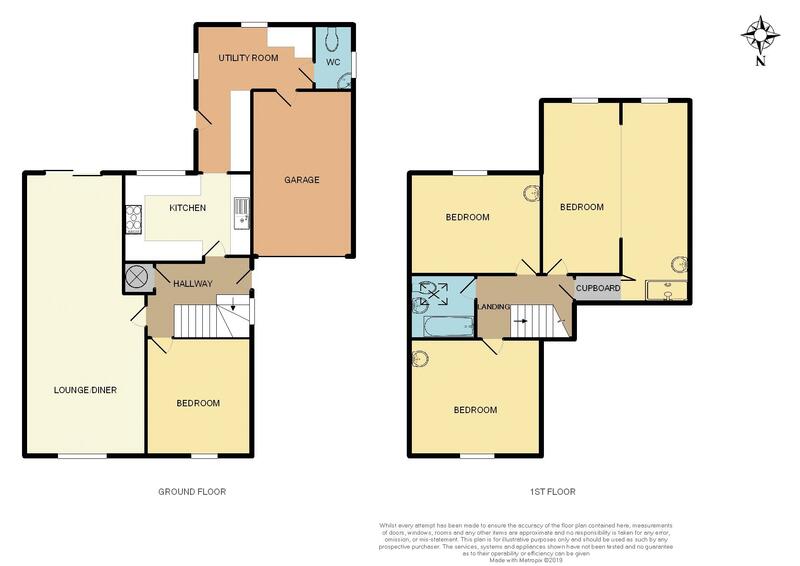 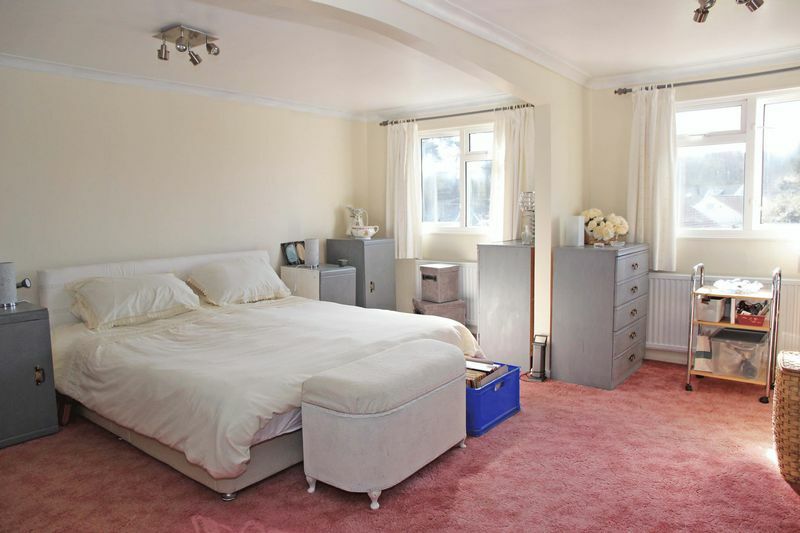 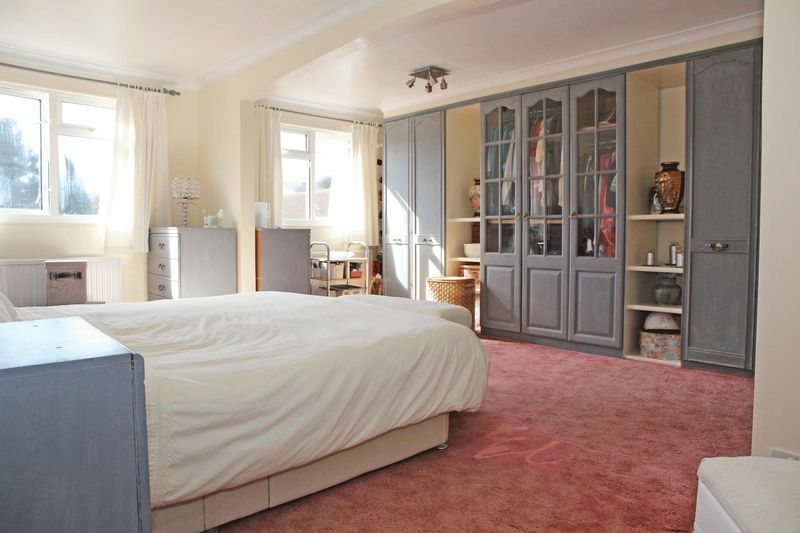 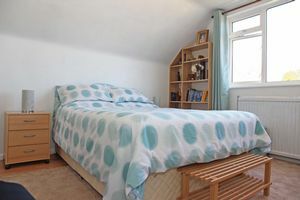 Also on the ground floor is a double bedroom which could be utilised as a reception room. 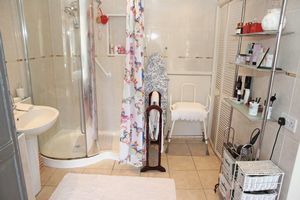 Off from the first floor landing are three further bedrooms all of which are doubles, one of which has an en-suite complete with a double shower cubicle and sink. The Family bathroom is well equipped with a bath, electric shower, WC and wash basin. 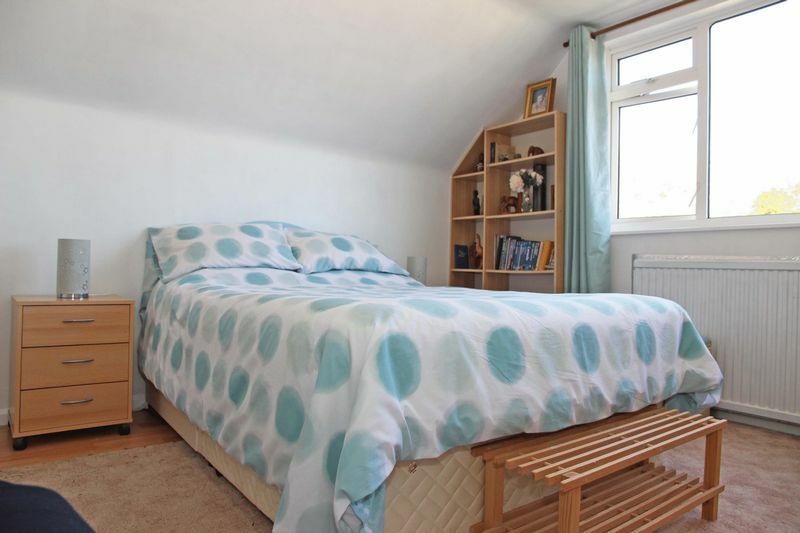 There is loft access from the first floor and lots of storage in the eaves of the property. 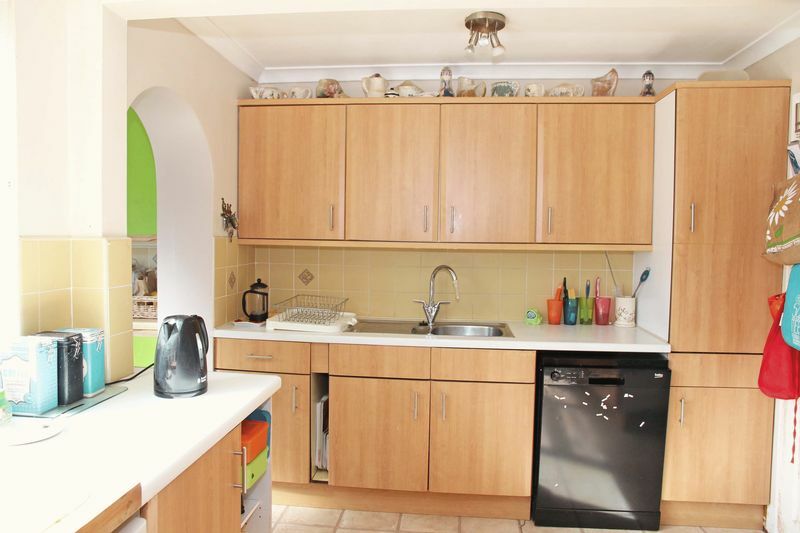 This property is very well presented but could benefit from some updating and decoration. Externally there is a single garage and driveway parking with access down both sides of the property. 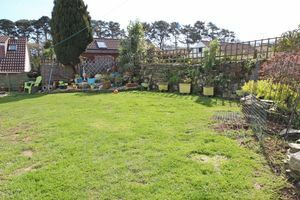 At the rear there is a generous south facing garden which is laid mainly to lawn with a patio, rockery and greenhouse. 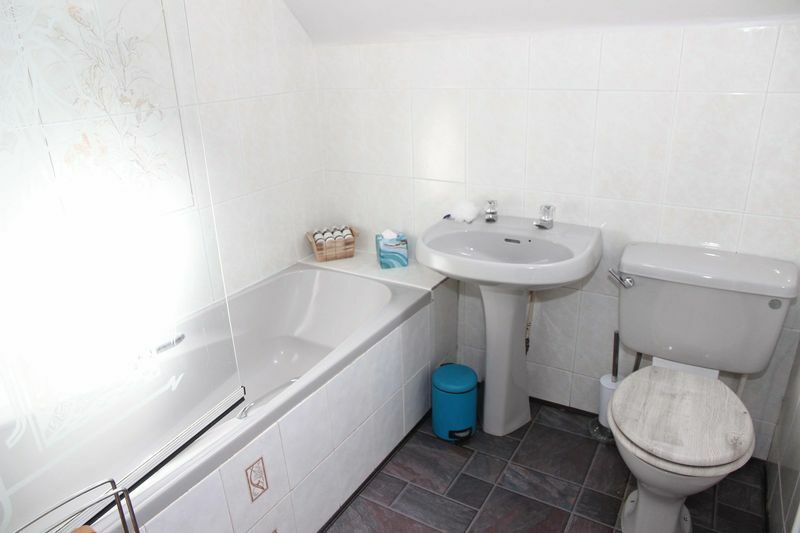 In the corner there is an attractive pond. 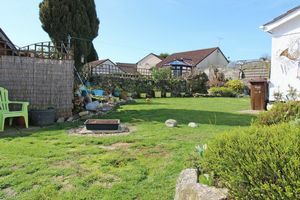 The garden is private and secluded with many attractive and mature shrubs. VIEWING HIGHLY RECOMMENDED.